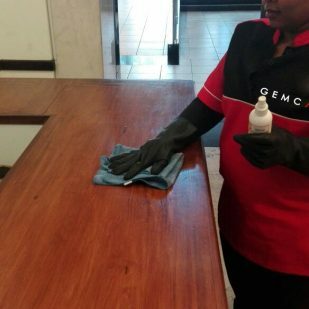 Choose Gemcape Cleaning Services because of our reputation for excellence. For more than 10 years, we’ve earned a name for quality and customer service. 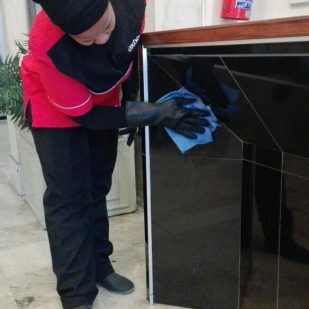 The customers we serve rely on us for detail-oriented, consistent cleaning services, every single time we clean their premises. The Hygiene Division offers service rental contracts for clients requiring washroom dispensers in their bathrooms. 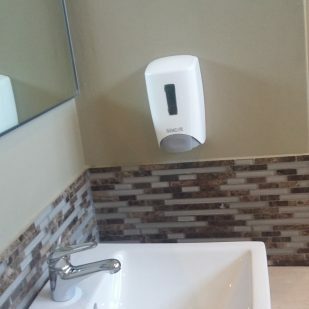 Our ranges include toilet roll holders, soap dispensers, paper towel dispensers, ladies sanitary bins, air fresheners and consumables to refill all dispensers. We offer a plastic and stainless steel range. 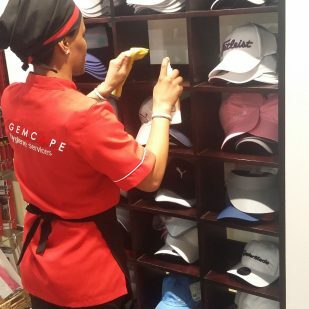 The Cleaning Division focuses mainly on contract cleaning and we are privileged to include several leading South African companies, schools and shopping centres amongst our clients. 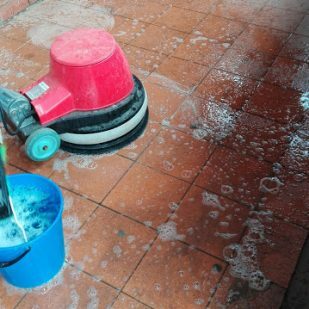 Deep Cleaning is a complete, intensive, heavy duty cleaning process using specialized chemicals to remove the build-up of scale and bacteria which causes unpleasant odours in urinals, toilets, basins, showers and kitchens. 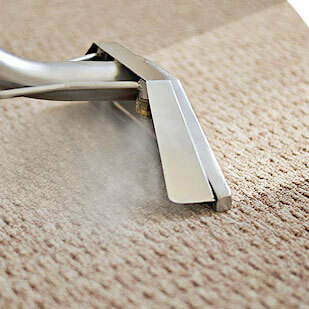 Apart from the aesthetic benefit of cleaning carpets and upholstery it is important that these items are cleaned regularly as they can harbour bacteria and ingrained dirt. Regular cleaning also prolongs life span; therefore, we recommend that a routine cleaning programme is put in place for all carpets and upholstery. 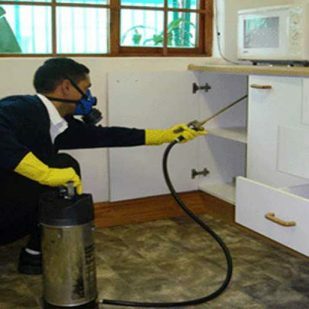 Infestations of cockroaches, rodents, ants, flies or other pests can be extremely detrimental to your business by causing damage to products or spreading disease. We will send in a team of specialists to assess the severity of the problem and eliminate and control the pests. 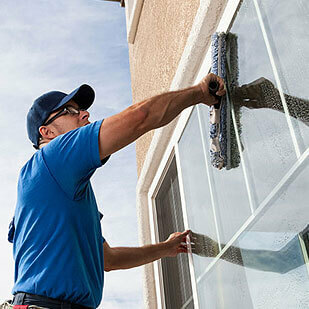 Gemcape makes use of all methods when it comes to cleaning building window surfaces. We have various teams responsible for each specific type of building from low level buildings, cleaned by means of ladders and/or scaffolding, to high rise buildings where we make use of rope access by teams that have received the proper accredited training.